Everything The O.C. 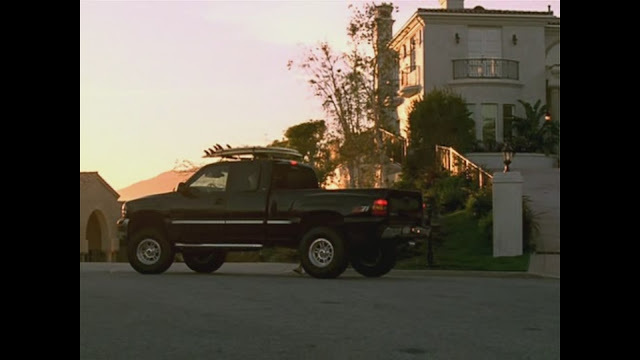 : Cars of The O.C. : Luke's Pimped Out Truck! 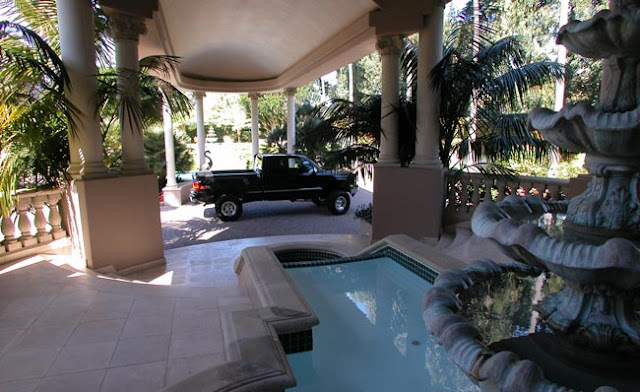 Cars of The O.C. : Luke's Pimped Out Truck! Here we have Luke Ward's pimped out 1999 GMC Sierra Extended Cab Z-71 complete with surf-rack! All the bells and whistles a water polo player could ever need! Perfect for cruising with the bros, jamming out to tunes and picking up your girlfriend. 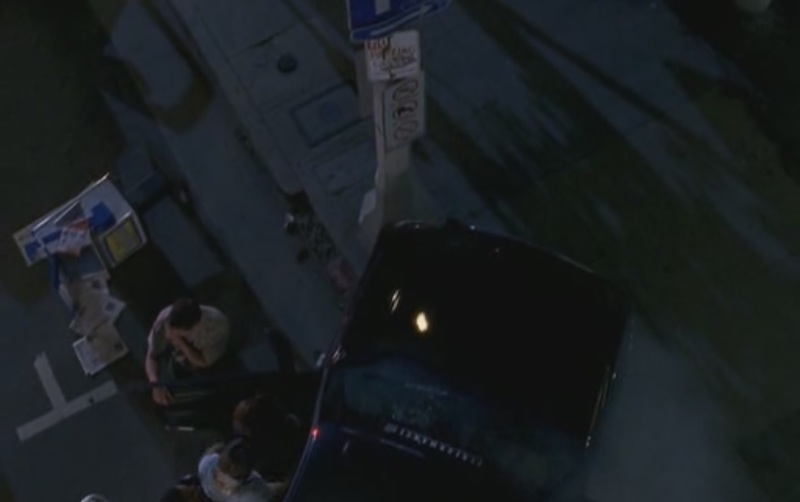 Lastly Luke really makes a dent by drunk driving and hitting a street sign as well as a newspaper stand. 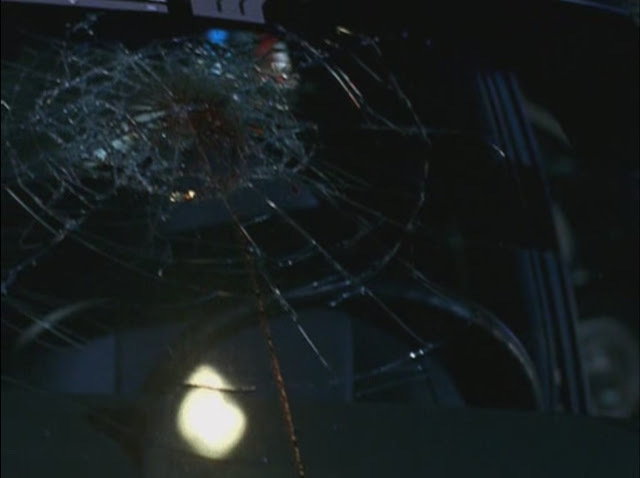 Upon impact Luke hit his head on the windshield as well as the front end of the truck getting hella damaged, rendering it totaled. Aww poor truck, I wonder who owns it now? Season 1 Episode 24 "The Proposal"
The O.C. Memorable Moment: Riverside! The O.C. Basement: Skate The O.C. Rare Glimpses: Let there be light!